Welcoming 1 bedroom 1 bath in a great location. 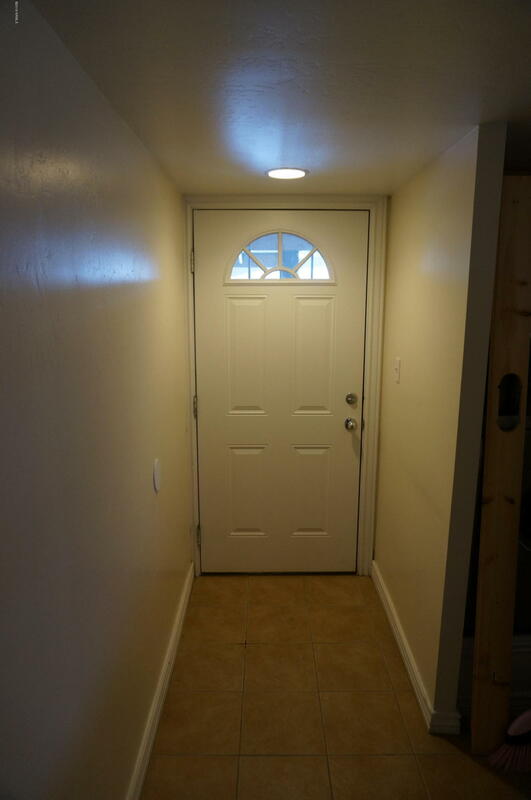 Easy access to NAU, groceries, shopping and walking trails. This 1 bedroom has been very well cared for. Has an outdoor storage closet and covered deck, updated bathroom and granite tile countertops in the kitchen. All homes in this community come with a covered dedicated parking space right in front. Community features doggie stations and a small gym.